At the end of July, Bon Appétit shared its list of the 50 Best New Restaurants in America and Cervo’s, Frenchette, and Brooklyn’s Ugly Baby were among the honorees. Today, the Condé Nast publication shaved that list down to create its annual “Hot 10” ranking and Ugly Baby made the cut, coming in at No. 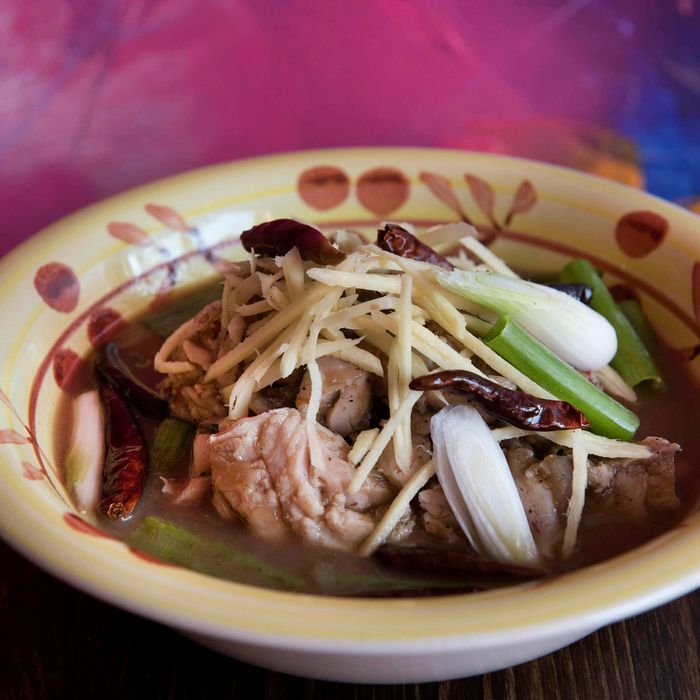 3 for the “fiery but purposeful heat of [its] Technicolor Thai dishes.” Check out the whole list below.